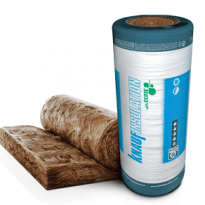 The 75mm Ecose is an imported Thermal Insulation for roofs. This insulation is manufactured by Knauff in Germany. 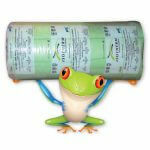 Therefore manufactured to the highest international and European standards. 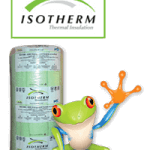 The 75mm Ecose Price is based on the fact that this thermal insulation is ideal as a top up with homes previously insulated before the new legislation in 2012. 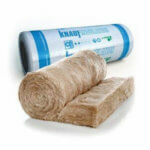 Although this thermal insulation is imported we have the best price available. 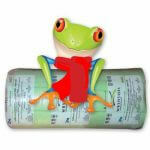 The 75mm Ecose Price is competitive with any locally made Roof Insulation. 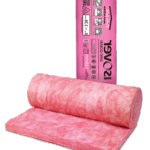 However, this insulation is in a league of its own. 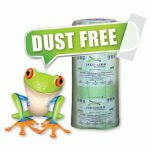 With the formaldehyde-free resin, this is one of the safest thermal insulation for roofs available. Ecose Thermal insulation is an eco-friendly insulation for homes.